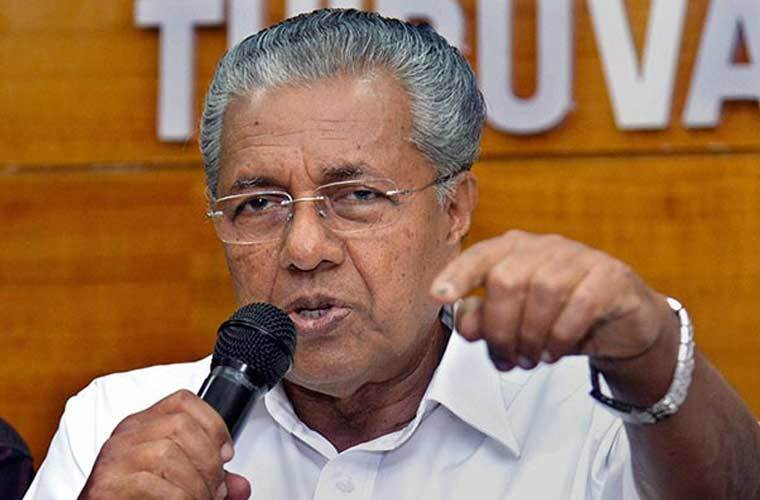 Kochi: Kerala Chief Minister will evaluate the performance of his ministers on October 9 and 10 at Thiruvananthapuram. All ministers and related secretaries have been asked to attend the meeting. The Chief Minister will review the important projects undertaken by each minister who would be graded according to their performance. He is to meet each minister separately and they would have to submit three projects. New proposals will be submitted by the Chief Minister for the portfolios held by him.